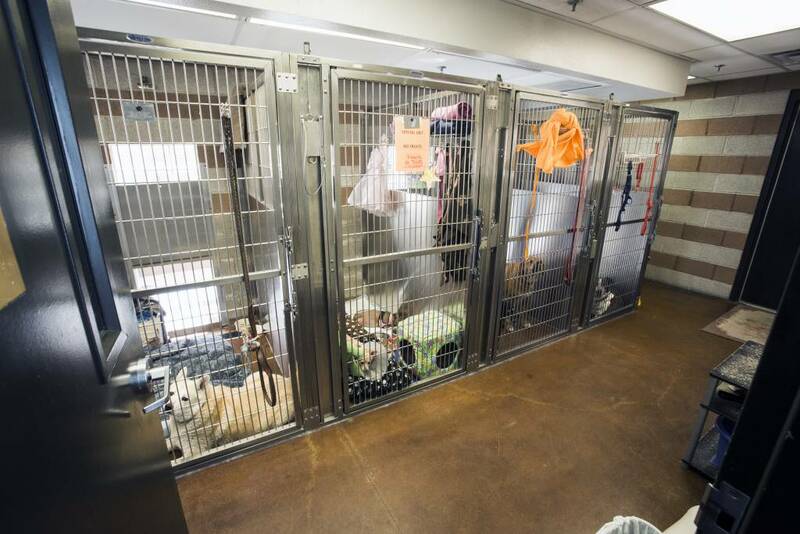 In a national survey, 71 percent of women seeking safety in a domestic violence shelter reported pet abuse in their home and more than 25 percent delayed leaving because they did not have an escape plan that could include their pets. Since breaking ground on Noah’s Animal House in July, the Domestic Violence Resource Center has documented 44 individuals who have opted not to enter its emergency shelter because it couldn’t accommodate their pets, who are equally considered to be members of the family. ABOUT NOAH’S ANIMAL HOUSE (NAH): In 2007, NAH opened up the first full-service stand-alone pet boarding facility in the country, providing food, shelter and veterinary services on the grounds of The Shade Tree Shelter, the largest women and children’s domestic violence shelter in Southern Nevada. 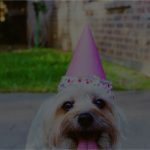 Its mission: to keep the entire family united as they transitioned out of an abusive situation and to eliminate a major barrier of leaving a domestic violence situation by ensuring the pet can remain safe and with the family. 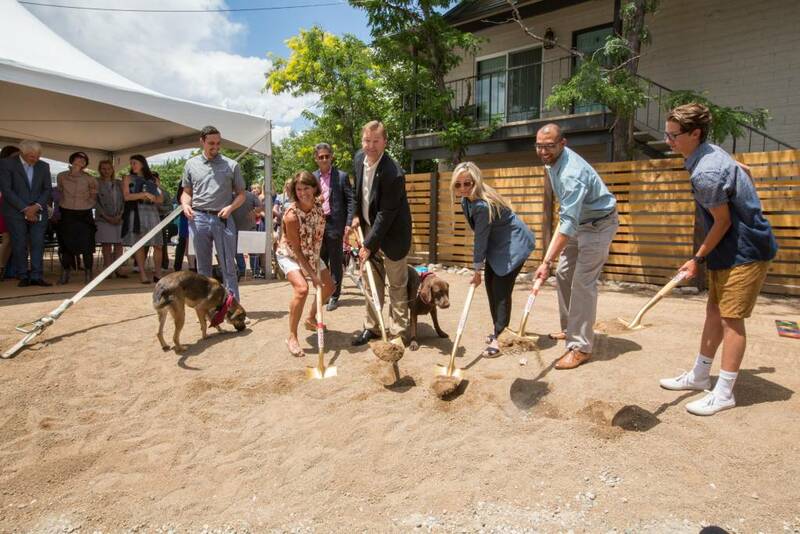 Groundbreaking: On July 6, 2017, construction began on a 1,300 square-foot pet boarding facility in partnership with the Domestic Violence Resource Center in Northern Nevada. The “Dr. Michael Likes Healing Garden” a special backyard area to honor this local veterinarian’s memory along with our most beloved pets who crossed over the rainbow bridge. The healing power provided by the pets during their stay at the shelter has proven to break the cycle of abuse. 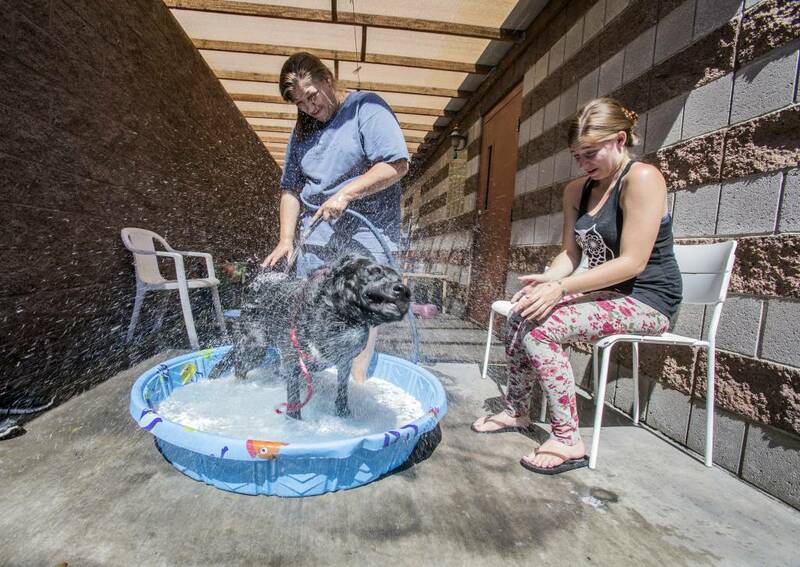 The recidivism rate for women staying at The Shade Tree Shelter without pets is more than 10 percent; while the return rate for women with pets is less than 2 percent. Since 2007, NAH has helped more than 1,400 pets to stay united with their families by providing nearly 90,000 nights of safe boarding. WHO IS NOAH? Noah is the teenage son of the founder and Reno resident, Staci Alonso, a well-respected gaming industry executive who witnessed the heartbreaking story of a young woman that took the first step to leave an abusive relationship only to find that she couldn’t check in to a safe house with her best and only friend, her cat. Knowing firsthand the power pets have during the healing process, Alonso actively began fundraising for a pet boarding facility to be located on the campus of The Shade Tree Shelter in Southern Nevada and in the interim, she created a foster care program to start encouraging women and children to leave their abuser. DONORS: NV Energy, William N. Pennington Foundation, McKimmey Electric, Bayer Animal Health, Dolan Auto Group, David and Cheryl Duffield, E.L. Wiegand Foundation, Deborah and TJ Day Foundation and Peppermill Resort Spa Casino. Additionally, Grand Canyon Development Partners served as project manager and general contractor, Frank Lepori Construction, McKimmey Electric, Victory Millwork and Western Nevada Supply have generously donated or reduced costs of their construction services and materials. ABOUT THE DOMESTIC VIOLENCE RESOURCE CENTER: providing free, confidential, bilingual services to families in Washoe County as they seek to end the abuse in their lives. It currently operates an emergency shelter, transitional housing facilities, the temporary protection order office at the Second District Judicial Court, a crisis call line and many support programs. During the Domestic Violence Resource Center’s 2016-2017 fiscal year, 1,114 individuals were provided with shelter for a total of 22,593 bed-nights. To learn more, visit https://caaw.org. INDIVIDUALS NEEDING DOMESTIC VIOLENCE SUPPORT SERVICES OR HOUSING FOR THEIR PETS AT NOAH’S RENO NEED TO CONTACT THE 24/7 HOTLINE AT 775-329-4150.